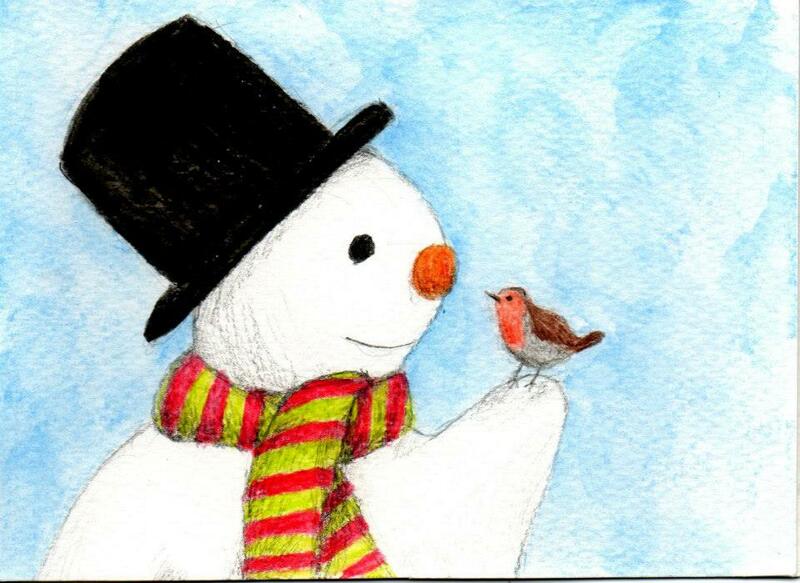 With a corn cob pipe and a button nose, and two eyes made of coal.Frosty the Snowman, is a fairytale, they say. This entry was posted in Uncategorized on December 16, 2015 by Luisa. For those people that are not interested in having English classes in Madrid and also are not able to participate in the Saturday workshops we have planned, how about giving The Language Corner’s Idiom calendar as a present. You, or your friends, can spend each month of 2016 learning a new idiom. 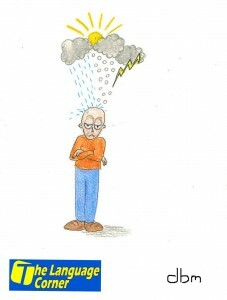 (Idioms are common English expressions. Learning them will help you speak with more fluency). This calendar was designed by one of our very own native and qualified teachers, Daniel Matthews. Calendars are 10€ and are available for order at either Language School: Calle Gerardo Cordón, 51 Metro: La Elipa (l2) or Calle Gandi, 19 Metro: La Almudena (L2) or Garcia Noblejas (L7). A beautiful gift for yourself or a friend, this calender will help you improve your English at home. 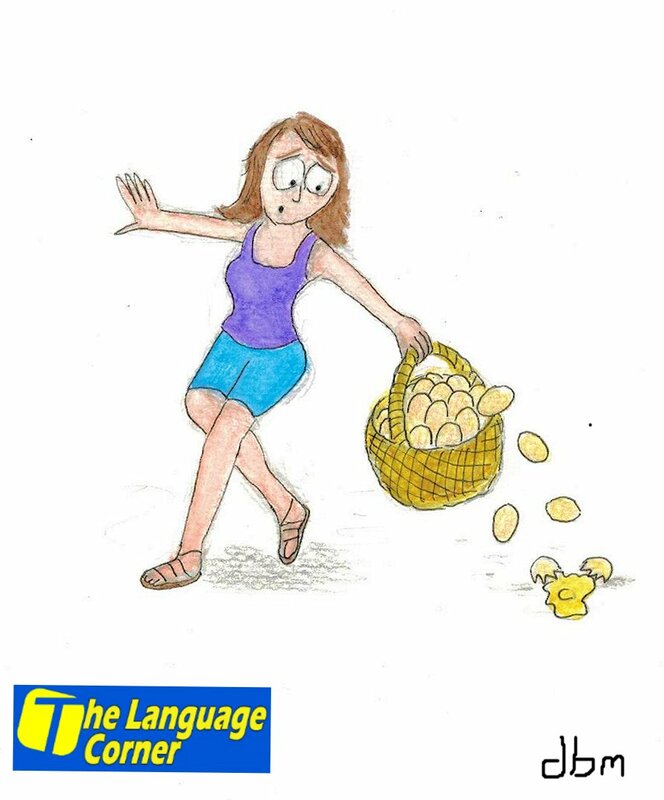 Each month you will have a wonderful idiom on display with an explanation and sample sentence. 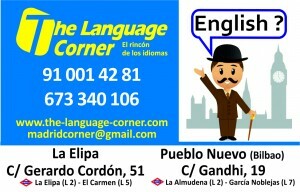 If you are trying to improve your English in Madrid, this is an excellent idea! This entry was posted in Activities in English in Madrid, English in Madrid, Idiomas Madrid, profesor nativo inglés Madrid, Projects, Uncategorized on December 14, 2015 by Merlin. The new iphone costs an arm and a leg! This entry was posted in English phrases/idioms on December 12, 2015 by Luisa. Do you want to improve your English, or know someone who wants to improve his/her English but is not able to make the commitment to attend weekly classes? Looking for an opportunity to interact with native teachers in Madrid? This holiday season why not buy the gift of an English workshop? 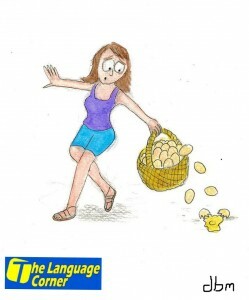 The Language Corner is hosting two very fun and exciting workshops in English. Filming in English is for youths aged 14-17. It will take place Saturday, January 23rd and Saturday, January 30th from 10:30-13:30. The price for the 6 hours of English is only 25€ (20€ if you have a carné joven). During this Saturday of English immersion, students will be creative, make news reports, record a video and upload their project to Youtube. This is an excellent interactive workshop any teen is sure to enjoy. Contact us to save your space now, this workshop has a maximum of 12 participants. Adults have the Laughter Therapy workshop. This English event will take place Saturday, February 20th from 10:30-13:30. 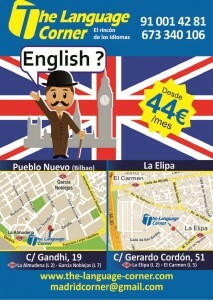 The course is only 10€ (8€ if you have a carné joven) for three hours of English. 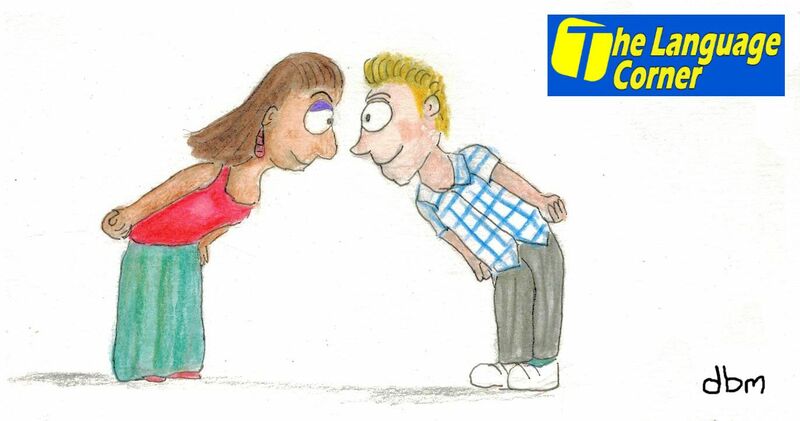 This course is all about having fun and expressing oneself in English. This workshop includes lots of games, activities, and movement to get you thinking and speaking in English. No books or grammar, this course is about being present in the moment and enjoying. Come have fun in English with The Language Corner. Book early as this workshop also has a maximum of 12 participants. . This entry was posted in Activities in English in Madrid, profesor nativo inglés Madrid and tagged Christmas, English workshops, Saturday English on December 11, 2015 by Merlin. 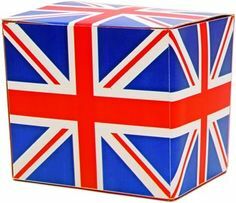 If you are living in Madrid and trying to think up a creative present to give to someone, why not give the gift of English classes? 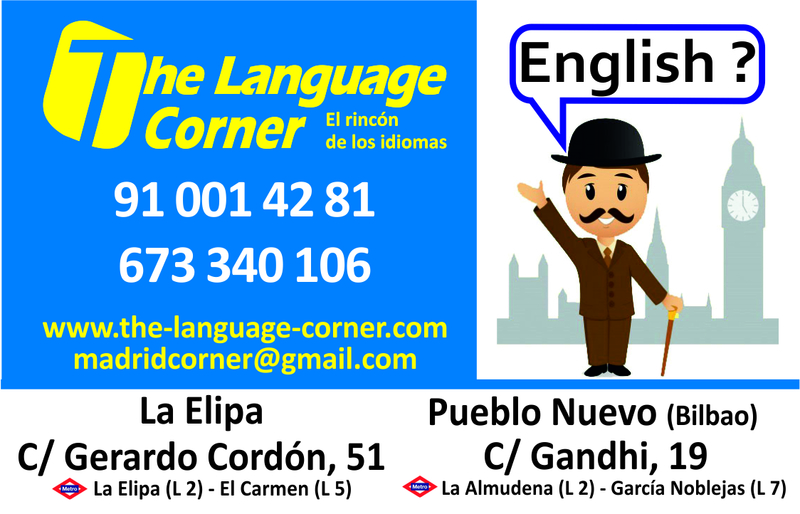 We, at The Language Corner, would be happy to make a gift certificate for English classes for you, your friend, or your family members. We have Classes for all ages and English levels and we welcome you to come and learn English with us. Our native teachers offer classes during the morning, evening and on Saturdays so that you have flexibility with your timetable. Know anyone who wishes to learn, or improve, English? 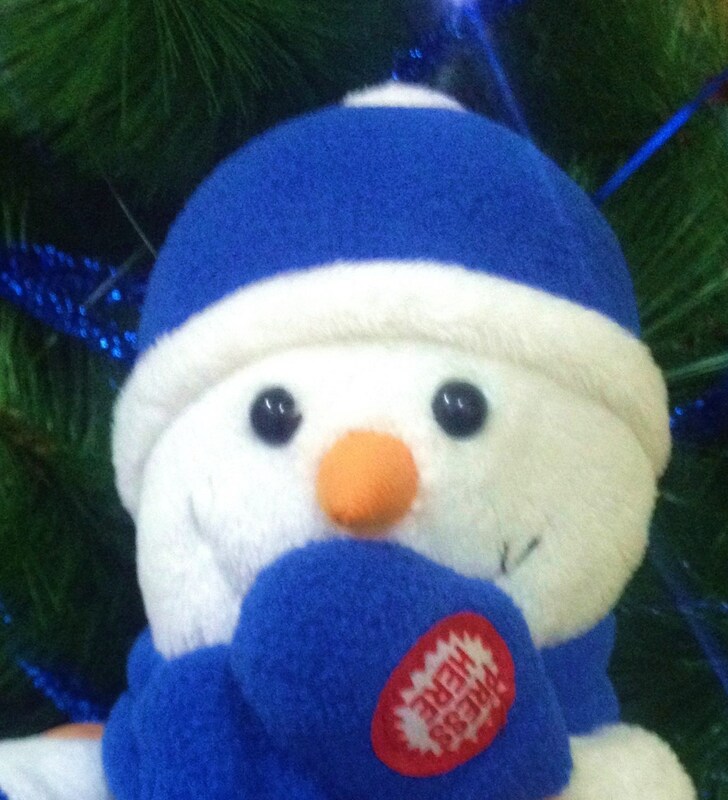 This holiday season give a gift certificate for either of our English academies in Madrid. Both English schools are located in Ciudad Lineal. 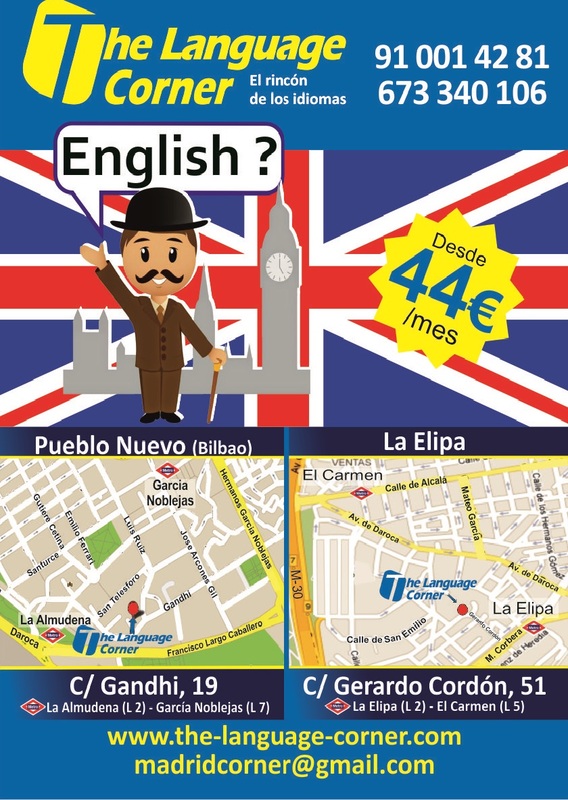 Well connected to the center of Madrid (Metro: Line 2), you can learn English for as little as 44€ per month. This entry was posted in Uncategorized on December 10, 2015 by Merlin. I don’t really like David. We don’t see eye to eye on many things and we argue a lot. This entry was posted in English phrases/idioms on December 5, 2015 by Luisa.